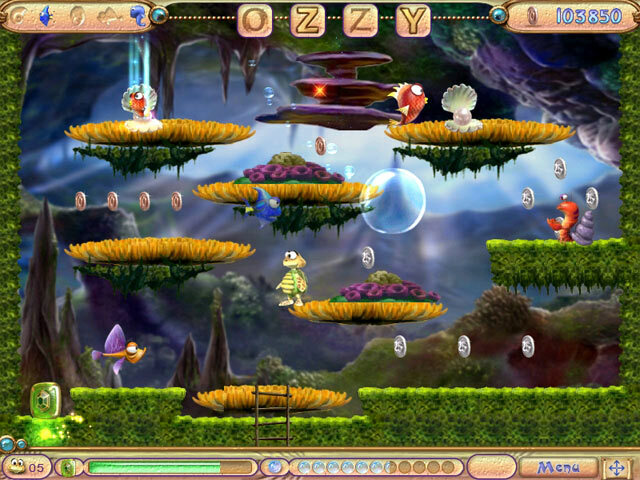 Ozzy Bubbles is a fantasy adventure set in an underwater kingdom where your objective is to save the inhabitants from the danger of monsters. 12 types of monsters, 4 bosses, 40 game levels, 17 various bonuses and a classic arcade gameplay make your adventures thrilling and unforgettable. The superb graphics, fantastic visual effects, soundtrack and music complete the story line perfectly. 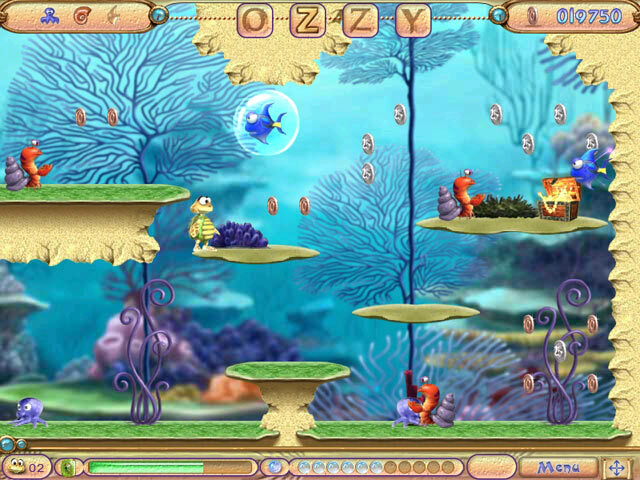 The game is challenging, fun and suitable for all ages.